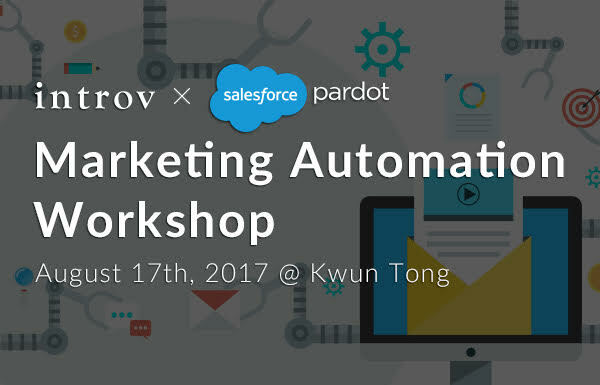 As part of our solutions offering, we are pleased to offer Pardot, a powerful B2B Marketing Automation tool by Salesforce. 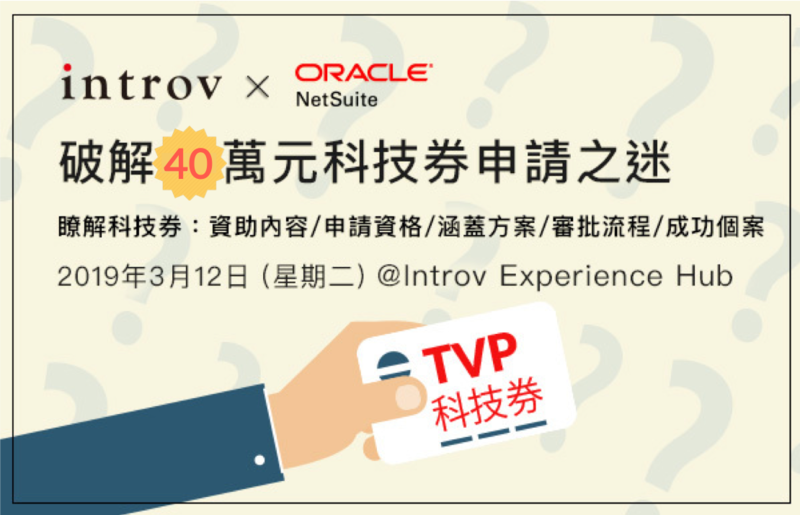 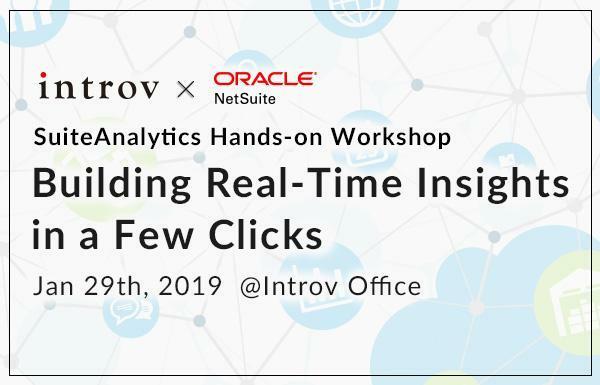 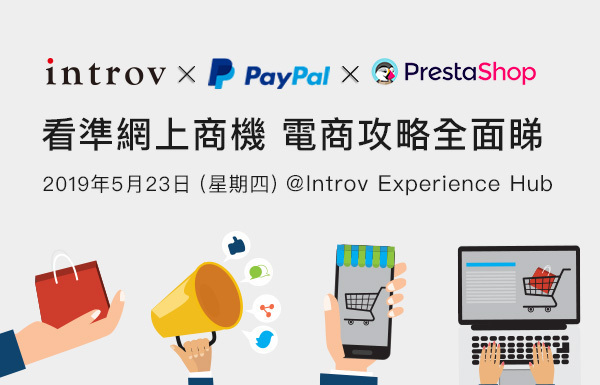 We’d like to invite you and your colleagues to our upcoming workshop to learn more about this intelligent B2B Engagement platform. 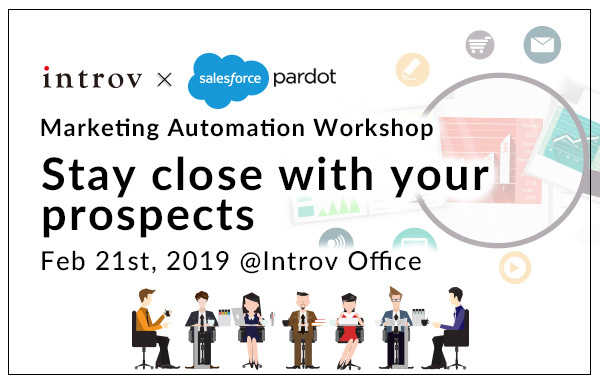 On the day we will show you how you Pardot can be used to build, test & report on powerful engagement programs that let you send highly-targeted emails based on prospect behaviour. 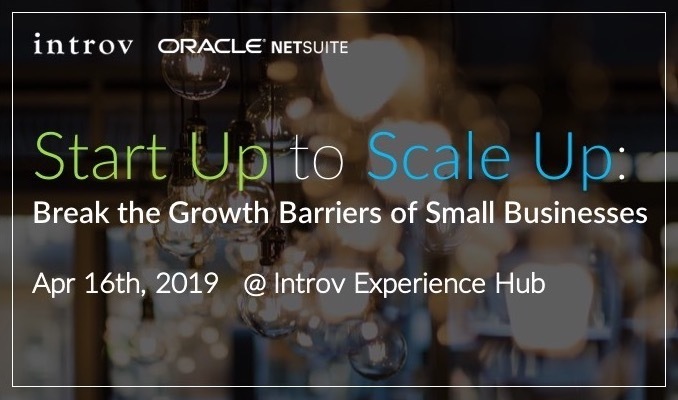 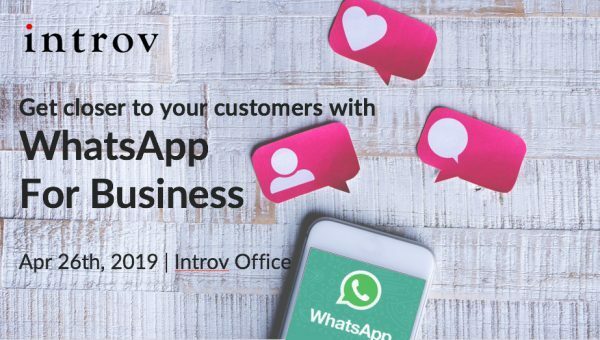 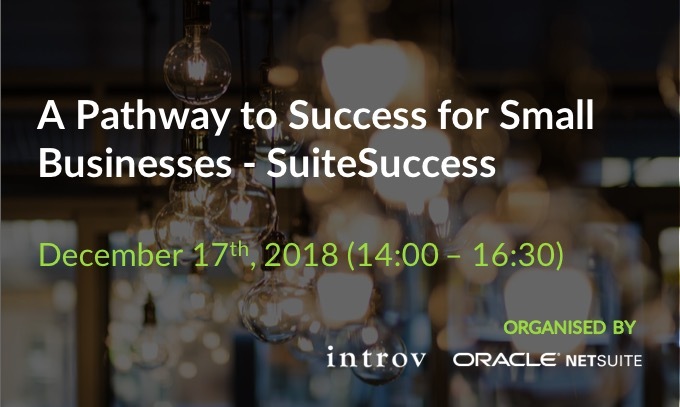 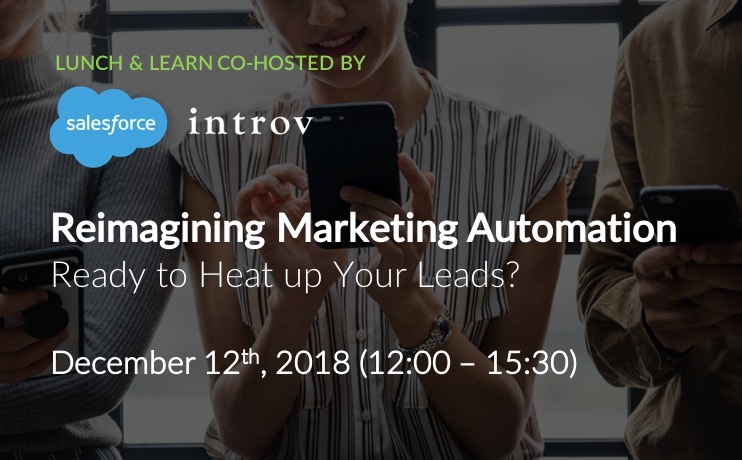 This workshop will be especially useful to those looking to attract and keep your customers – while aligning the marketing and sales processes, keep your pipeline healthy nurturing leads.